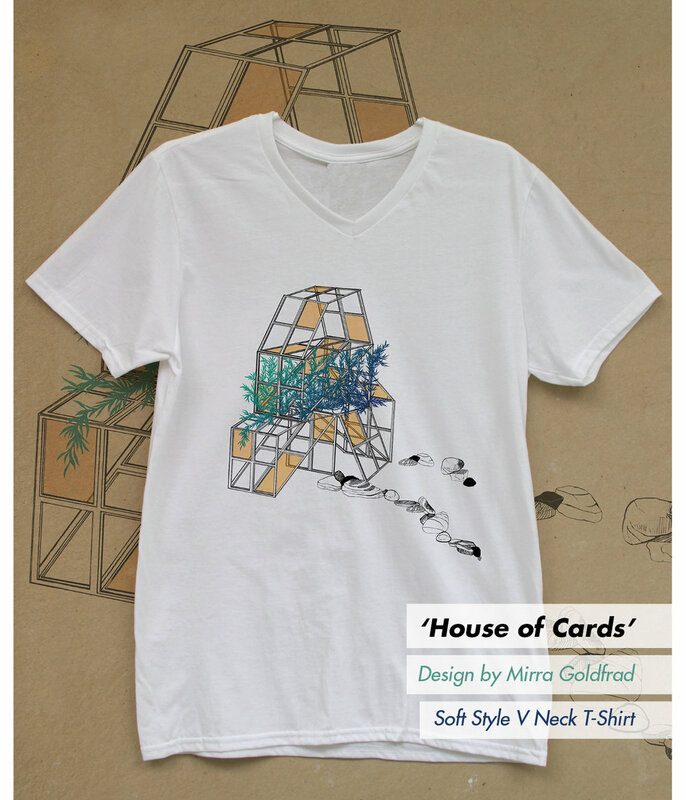 ART-SHIRTs are EDitioned to 10, so pick up yours before we the strike the edition forever! 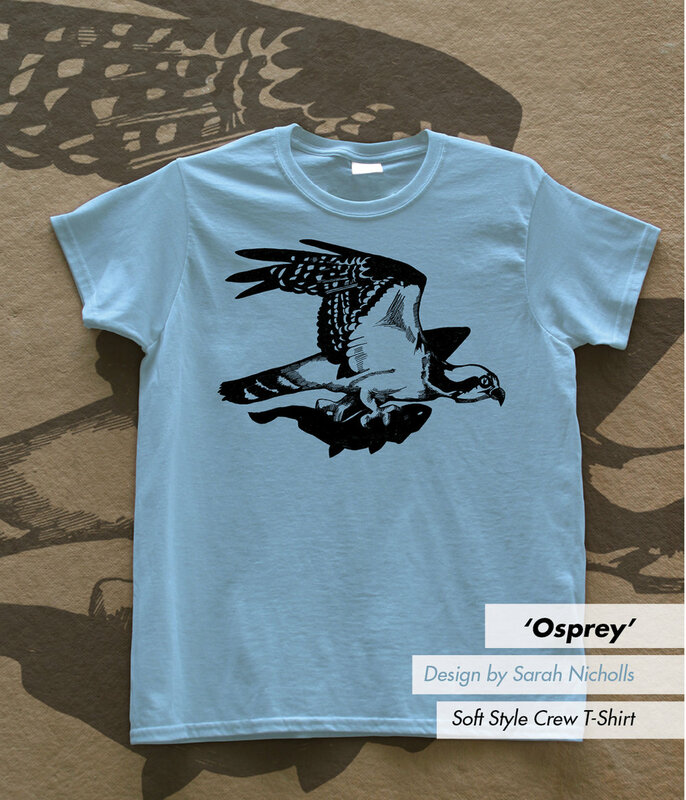 Please note: Production of each ART-Shirt will begin after we reach more than 5 sales of a specific design. Therefore some shirts will take longer to produce than others. All proceeds will go towards Guttenberg Arts' mission of supporting artists while providing cultural experiences for our surrounding communities! Click the images below to make your purchase and support our mission! 2 Color Silkscreen printed on Soft Style Gildan Natural T-shirt by 2017 Key-Holder Resident Artist Jeremy C. Smith. 1 Color Silkscreen printed on Soft Style Gildan Black T-shirt (unisex or ladies style) by Winter 2016 Resident Artist Chris Bors. 2 Color Silkscreen printed on Soft Style Gildan Royal Blue T-shirt by Winter 2015 Resident Artist Susan Graham. 3 Color Silkscreen printed on Soft Style Gildan White T-shirt by Summer 2016 Resident Artist Austin Thomas. 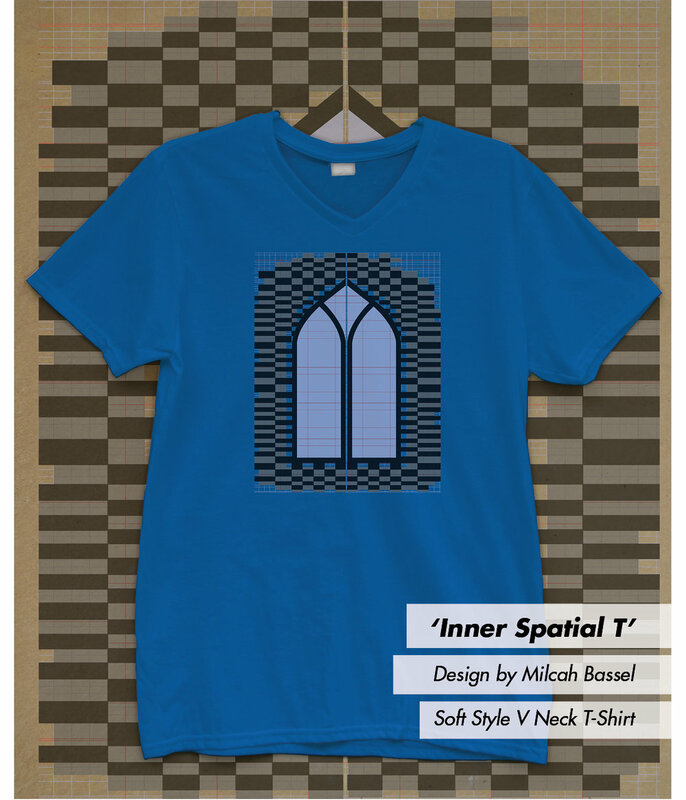 4 Color Silkscreen printed on Soft Style V Neck Gildan Royal Blue T-shirt by Winter 2017 Resident Artist Milcah Bassel. 4 Color Silkscreen printed on Soft Style Crew Neck Gildan Dark Blue T-shirt by Community-based Artist Michael McKeown. 1 Color Silkscreen printed on Soft Style Gildan T-shirt (unisex or ladies style) by Community-based Artist Kenia Arguiñao. 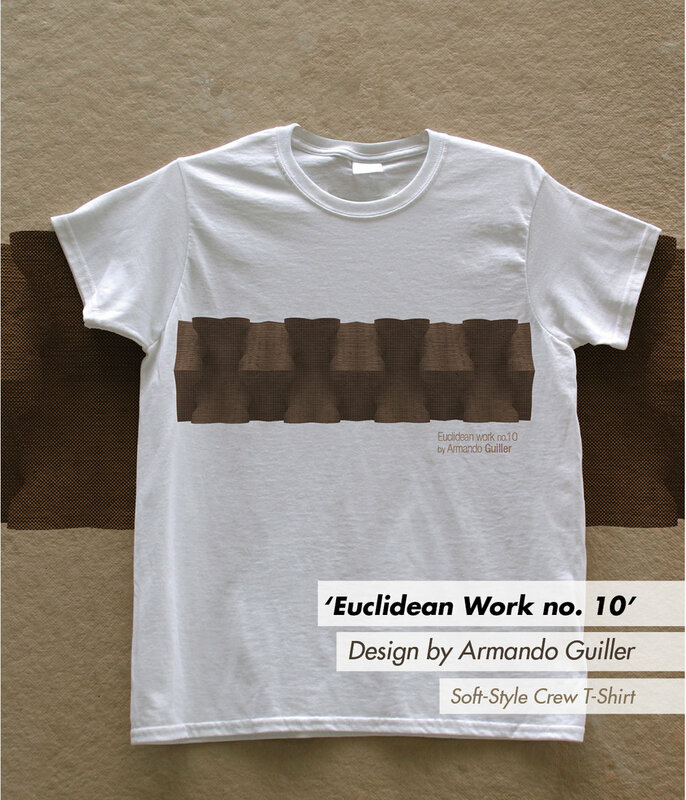 3 Color Silkscreen printed on Soft Style Gildan T-shirt (black or white style) by Contributing Artist Armando Guiller. 2 Color Silkscreen printed on Soft Style V-neck Gildan White T-shirt by Summer 2017 Resident Artist Anne Muntges. 4 Color Silkscreen printed on Soft Style Gildan Light Blue T-shirt by Summer 2017 Resident Artist Florian Nitsch. 1 Color Silkscreen printed on Soft Style Gildan Light Blue T-shirt by Winter 2016 Resident Artist Sarah Nicholls. 2 Color Silkscreen printed on Soft Style Gildan White T-shirt by Summer 2017 Resident Artist Yong Soon Min. 1 Color Silkscreen printed on Soft Style Gildan Black T-shirt by Fall 2015 Resident Artist Roberto Visani.